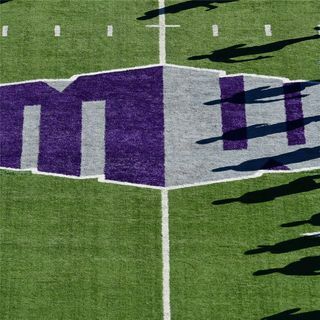 Jeremy and Matt are back to preview the second half of Mountain West bowl games. Those games are the Hawaii Bowl between Louisiana Tech vs. Hawaii, the First Responders Bowl featuring Boise State vs. Boston College and Arkansas State vs. Nevada in the Arizona Bowl. The Mountain West is currently 2-1 and attempting to go 5-1. This episode is presented by FuboTV streaming services which can help you watch nearly every Mountain West football or basketball game way less than traditional pay TV. ... See More Also, get the best deal of ticket for these game at Seat Geek.